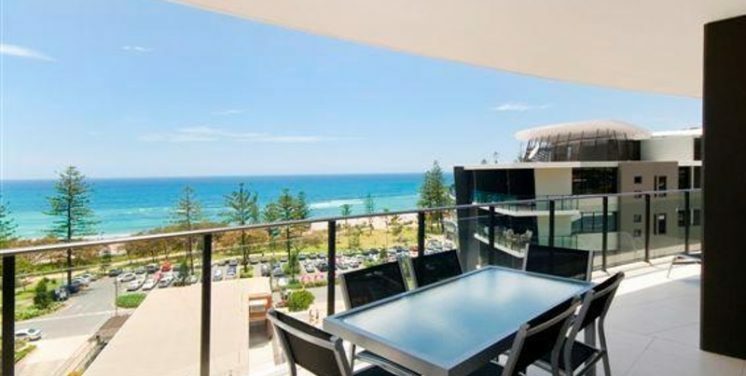 At Gold Coast Rental Properties we sell & manage luxury permanent, holiday and short-term executive rentals in Broadbeach, Surfers Paradise, Mermaid Beach, Burleigh Heads, Southport, Robina and surrounding areas. 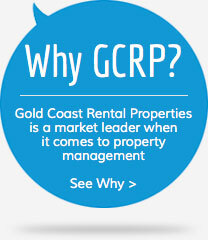 At GCRP we offer a dedicated property management service. Although we are a licensed Real Estate Agency we do not sell, we do not do Auctions. We just manage rentals. Principal and owner Chris Murphy has over 10 years' experience in the Gold Coast rental market, his qualified staff offer the highest standard of service. 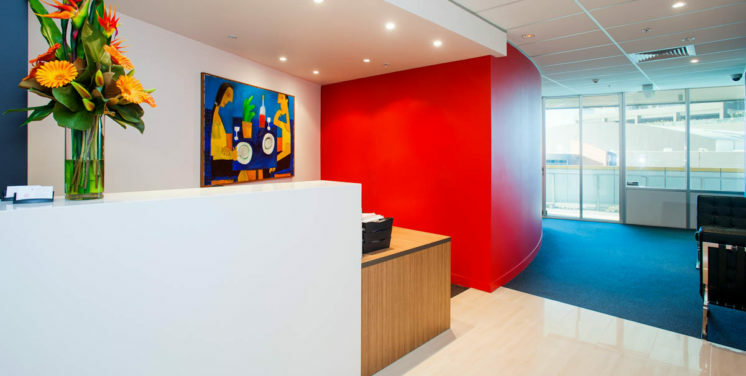 If you are looking to rent premium accommodation on the Gold Coast or looking for a property manager that goes above and beyond, you cannot go past Gold Coast Rental Properties. 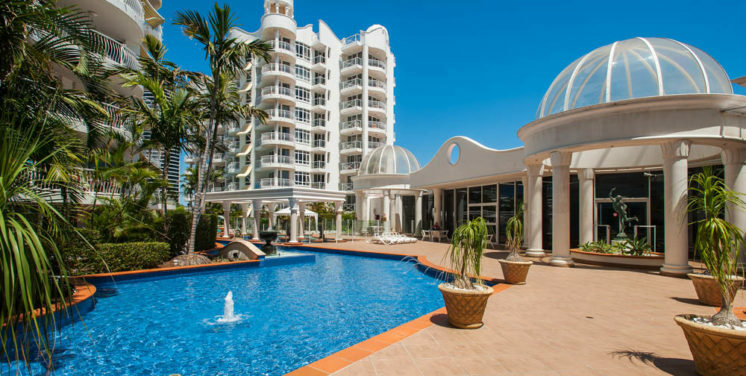 We have a dedicated website for our Gold Coast holiday rentals division.